Produktinformationen "PLA Filament - 1,75mm -Toms3D Infinity Blue"
Update: available now! / Ab sofort verfügbar! 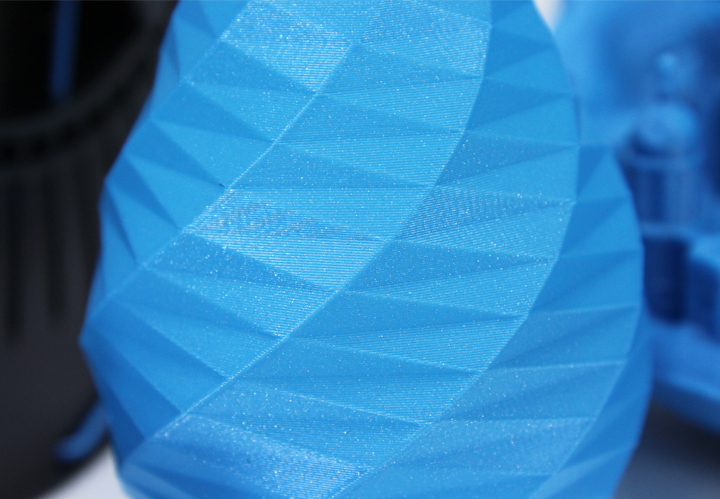 Together with Thomas Sanladerer, in celebration of reaching 100.000 follower on his Youtube channel (https://www.youtube.com/user/ThomasSanladerer), we created his own filament "Toms3D Infinity Blue". To save shipping costs for international delivery, we will make special 500g spools, so that the package weight is under 1 kg. Shipping worldwide for one 500g spool will be only 7€ (+Taxes) ! The 500g spools are limited. 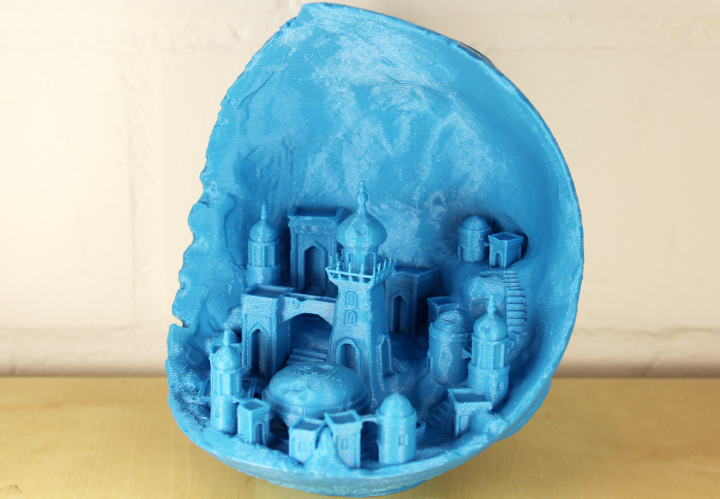 Zusammen mit Thomas Sanladerer haben wir anlässlich seiner Überschreitung von 100.000 Followern auf Youtube (https://www.youtube.com/user/ThomasSanladerer) sein eigenes Filament "Toms3D Infinity Blue" kreiert. 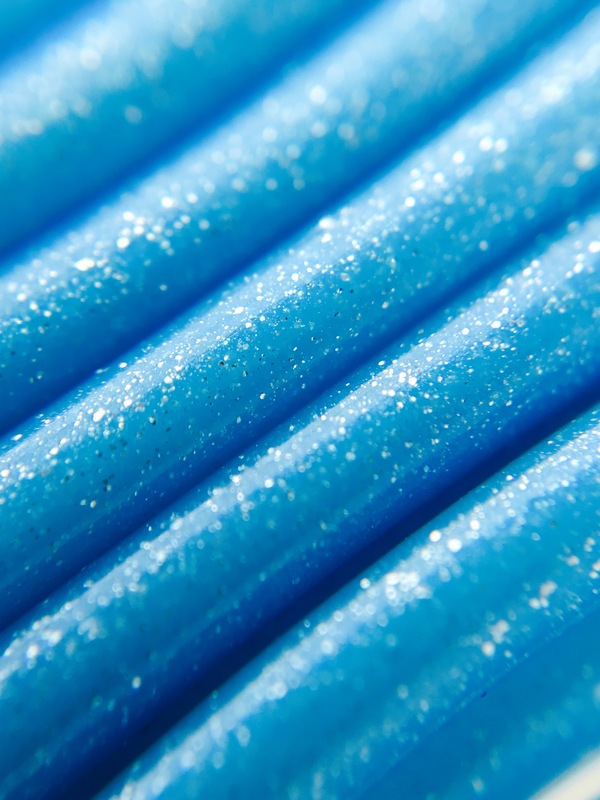 Farbe: Toms3D Infinity Blue mit Glitter-Effekt. 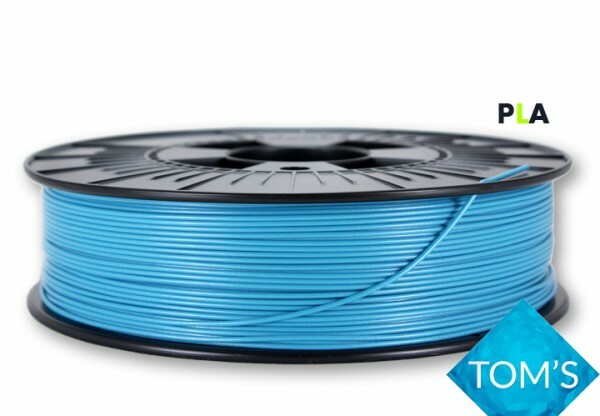 Weiterführende Links zu "PLA Filament - 1,75mm -Toms3D Infinity Blue"